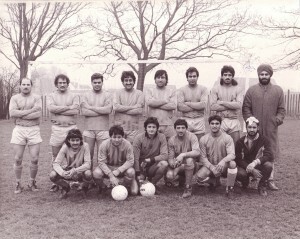 Guru Nanak Gravesend (GNG) Football Club has gained an excellent reputation as ambassadors for Gravesham and Kent, having played and won major honours in local leagues for the last 50 years. 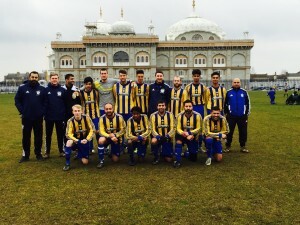 GNG currently runs 13 youth teams from the ages of U7's to U18's plus a soccer school for U6's. 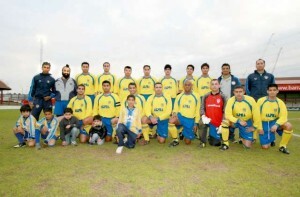 We also have 4 Senior teams; 1 of the teams play on a Saturday in the Kent County League Premier Division (Step 7 Football); another team plays on Sundays in the North Kent Sunday League top flight, we also have a Reserve team to them and Ladies Team. 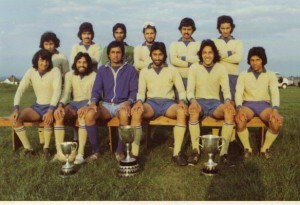 GNG have come so far in these 50 years since the club was formed by a dozen or so Punjabi students. 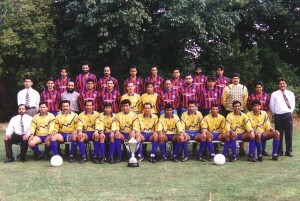 No club is a club without a history, below with the help of players of the past (namely Sheera Bains) I will try to give an account of what has been achieved. I need the help of players or club members, present or past to add to this as there are some years missing and so many score lines, stories and scorers also missing as you will see. If you want to contact us please do so - on the Contact Us Page.